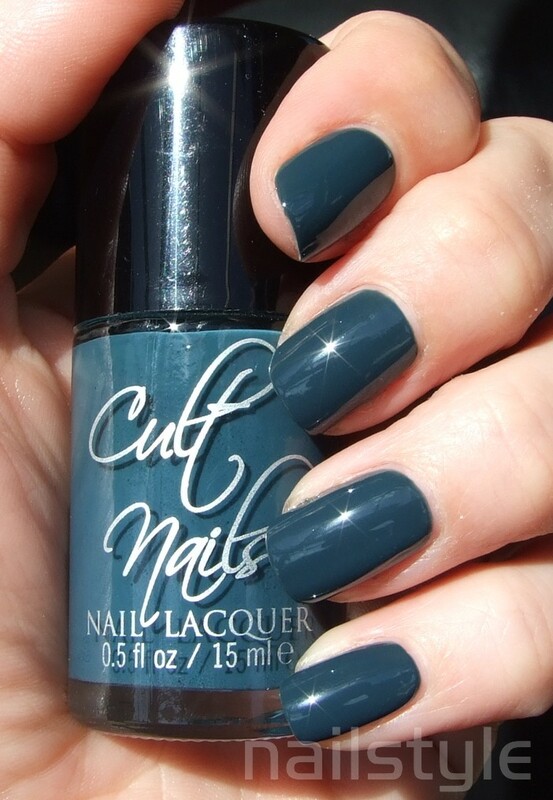 Following my exciting 'nail mail' yesterday I'd like to share Cult Nails Awakening with you. 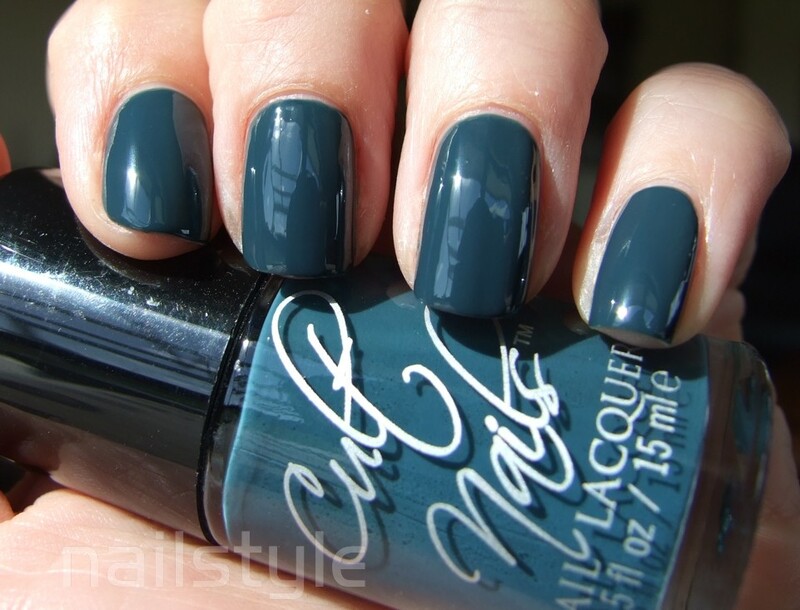 Awakening is a dark teal creme with a fairly thin jelly like formula. I actually found it to be quite a challenge to apply carefully and these pictures show three coats. That said, once I got used to how it flowed it became a lot easier, and coupled with the fact that it dries super fast - and I am very impressed! And on top of that it is 4 free so it's winner all the way! I am in love with this gorgeous slate blue teal. The finish is super shiny and these photos are without a topcoat . . .
kinda looks like OPI Ski teal we drop! It's super pretty! I love this kind of shades! I jsut love this one! I have it too! Beautiful color. The shine is amazing. This is such a beautiful blue! I want it! Thanks for your comments - I LOVE this colour. My first Giveaway - and the winner is . . .
Zoya Charisma with stamping - bold! Zoya Yara - and an attempt at stamping!